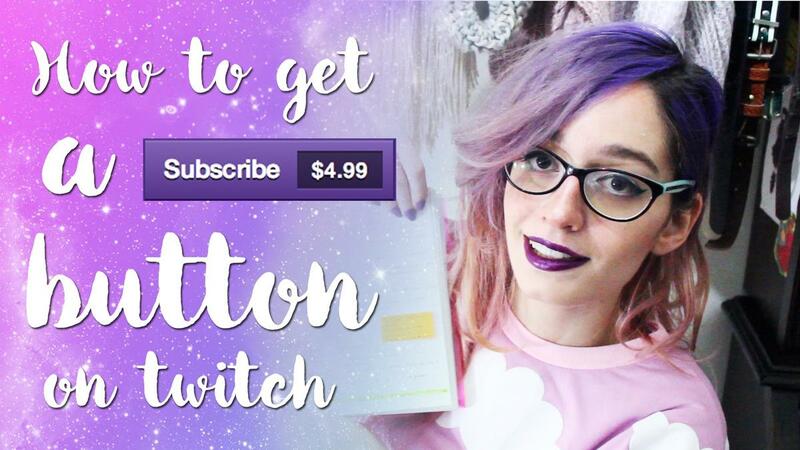 This post is part of the series me gathering up good guides for twitch streamers how to setup the stream and do all the nitty gritty things. In this video you can see: How Sofyxgalaxy got her sub button with only 2000 followers and 4 months of streaming. She is now a partnered twitch streamer and has over 3000+ followers on Twitch and over 5900+ subscribers on Youtube. NightBot – Custom Commands, Timers and More!